Steward of Savings : FREE Shipping Day 2018: Cheryl's, Petco, Target, Macy's, JCPenny, Build-A-Bear + MORE! 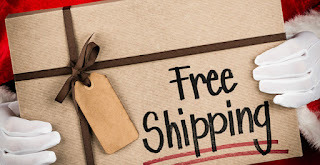 FREE Shipping Day 2018: Cheryl's, Petco, Target, Macy's, JCPenny, Build-A-Bear + MORE! 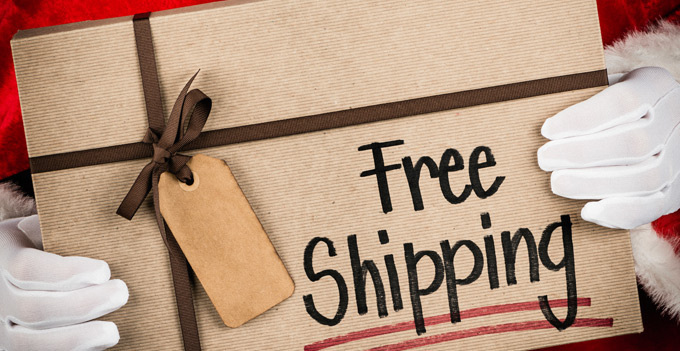 Get started here>> FREE Shipping Day 2018: Cheryl's, Petco, Build-A-Bear, Target, Nordstrom, + MORE!